We've just taken on a challenge! 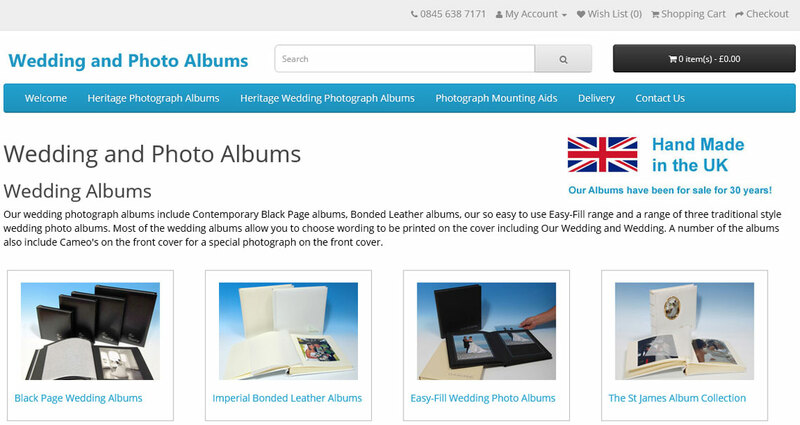 To update this website to reflect the demands of a company selling wedding albums online. 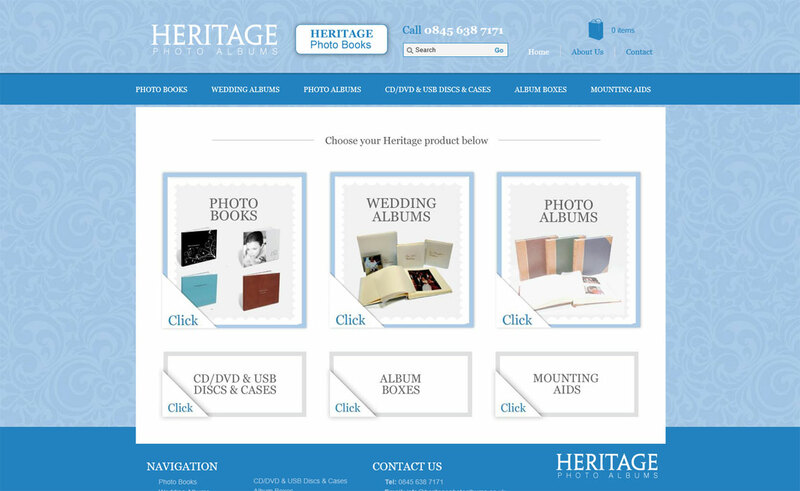 The new website is fully responsive on all moblie devices and conveys a much more modern look and feel for the Heritage Photo Album brand. We become one of your team members, ready and on-hand when you need us! To provide you with maximum support we need to get to know your business, to understand the products or services that you sell together with the demands of your marketplace. How can we help you stand out from the crowd! Are you the only supplier of your services to consumers or industry, can you be matched or even beaten on price? if you have exclusivity or cannot be beaten on price these strengths must be played on. Good service is the key to good customer relationships. It is the companies individual or shall we say personal way of relating to it's customers that will inevitably win you business. To gain leverage from 'Individuality' you will need to achieve two primary goals. 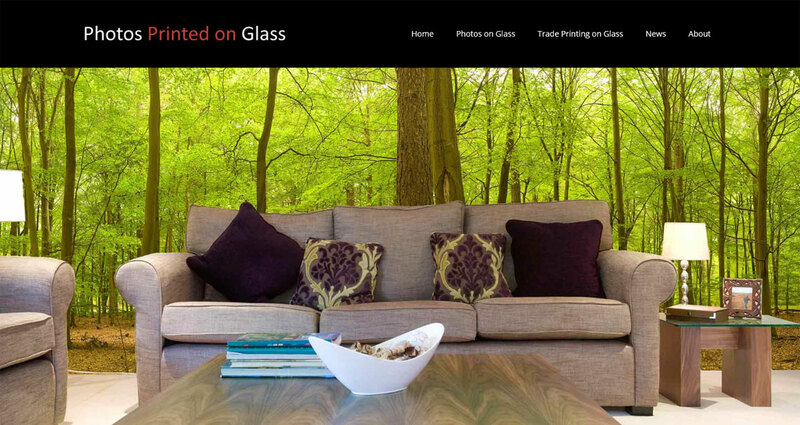 Firstly good copy on the website and secondly a unique and individual design. 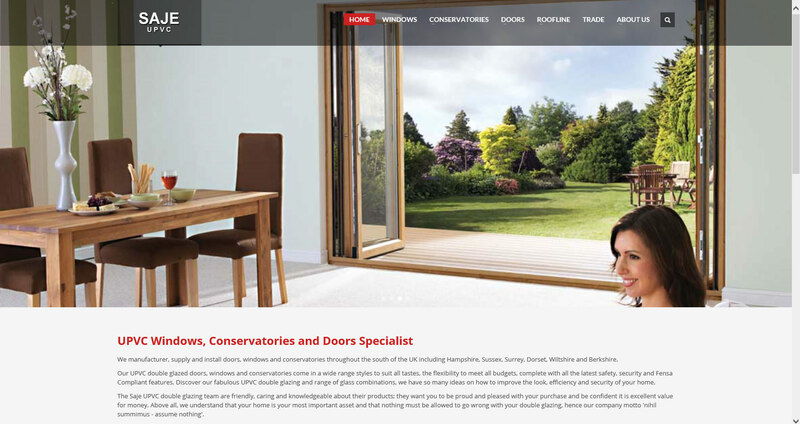 Once your strategy has been determined we design and construct your site. Maintenance of corporate themes can be easily achieved. We have the in-house skills to write or rewrite your copy. A very important part of copywriting or copy review is to ensure that the essential keywords for your products and services are appropriately incorporated into your website. After all Google and other major search engines use the words on your website to determine what search phrase's you will be found under. Over the last few years we have witnessed many companies hiring a junior website designer to produce a website which is almost 100% based on free Opensource CMS programs. 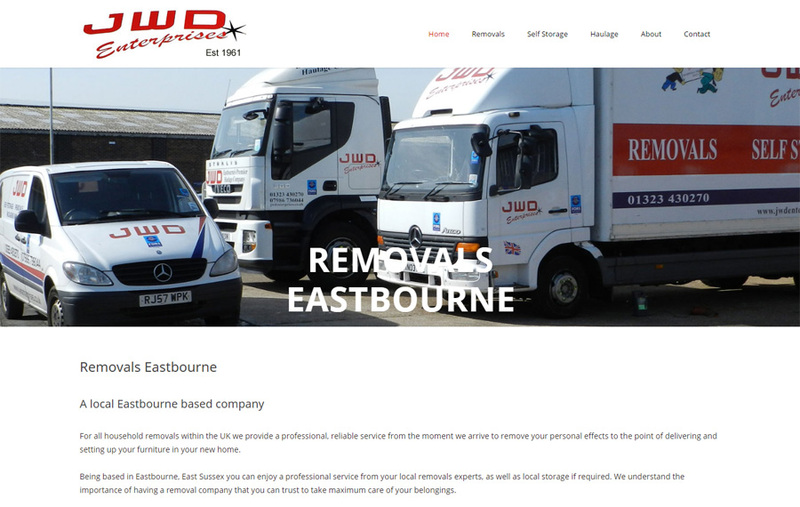 There is no originality is respect of the website copy and it's unlikely to be search engine optimised!. Websites are more prone to resemble each other and so your companies individual personality is lost. Free CMS Websites cannot be SEO Optimised as well as a bespoke website. Using all the very latest software your website can include databases, search functions, flash, animation, digital photography, video, sound, Java scripting and e-commerce - shopping baskets as a few examples. 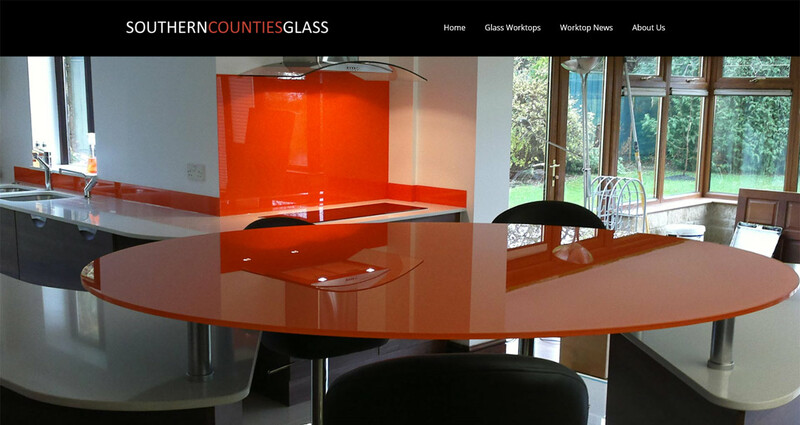 Responsive Websites - Mobile, Ipad and Android! Your website can be built to be fully operational on a whole range of mobile devices. 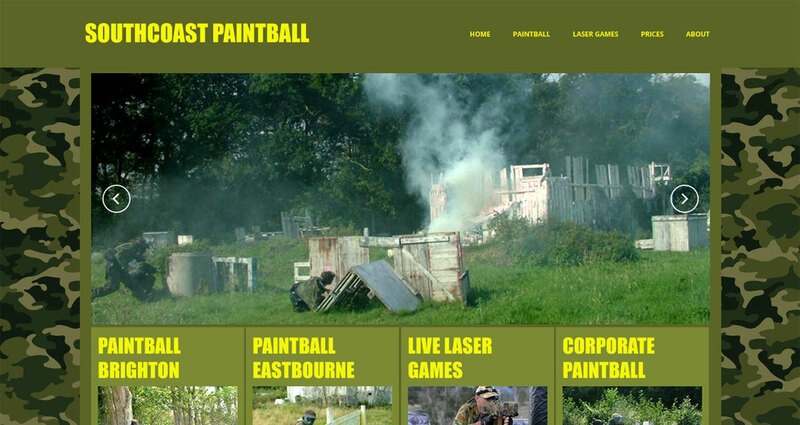 Try the website links on this page to see for yourself! 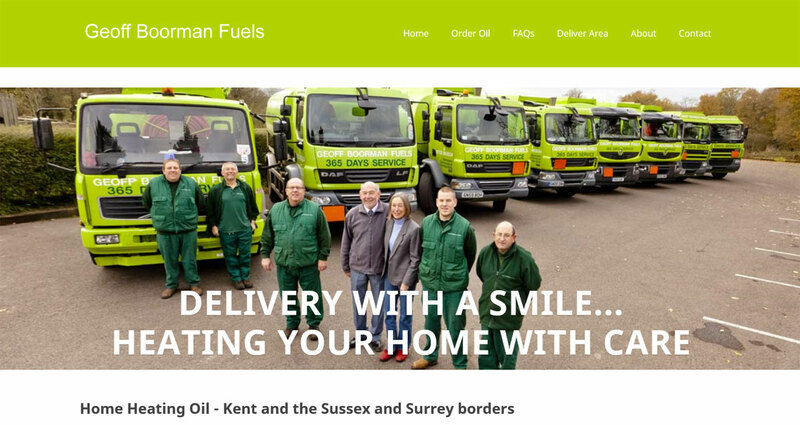 Written in-house from £hundreds to £thousands we build bespoke and host opensource CMS. 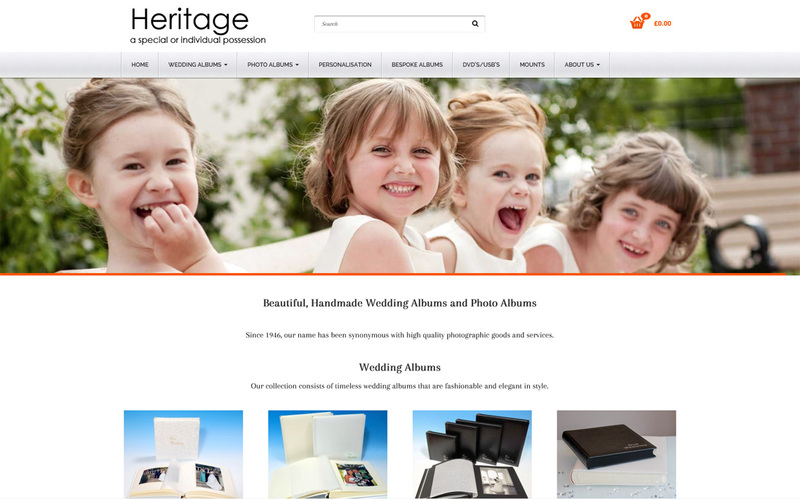 Your website is a superb medium for distributing information and for taking orders and payments. We have close links with the major banks and can confidently provide a full range of e-commerce services, be it for a single product - or up to and exceeding 10000's of product lines. 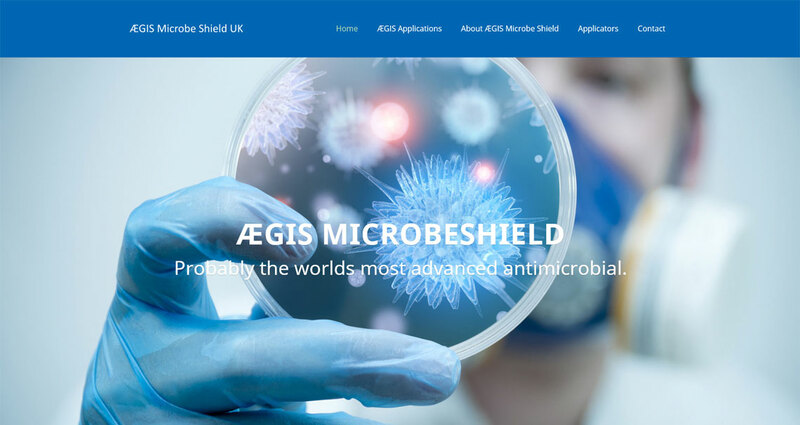 The development of secure server locations, firewalls and encryption has meant that orders and payments can be taken on your web page with an extremely high level of security. Your website can include all the latest secure e-commerce related facilities including, for example, shopping baskets. And it doesn't have to be one of ours! Whether we have built your website or someone else has we can update your website to your requirements.